The Wife and I decided to stay home this Christmas and start our own family traditions for the holidays. 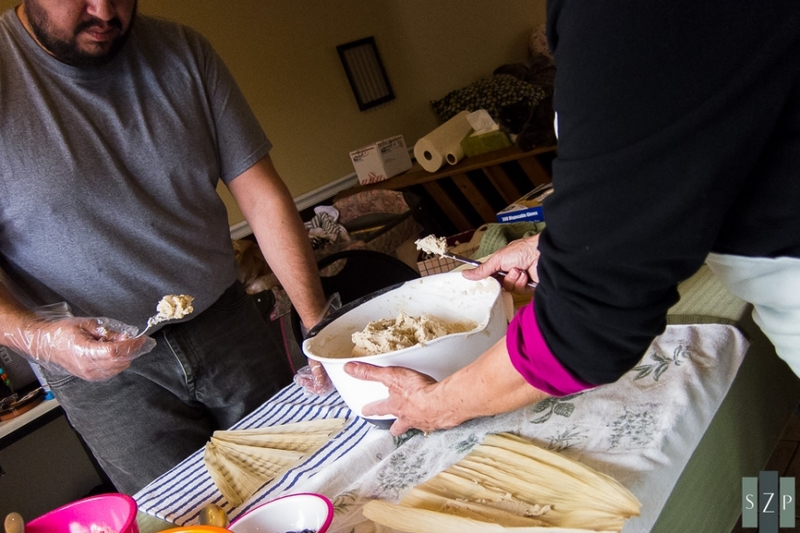 One tradition I wanted to keep was making tamales. Fortunately for us, her parents are here and were happy to show us how to make their tamales. This was WORK. All caps, bolded AND italicized. While I was elbow deep in masa, The Wife captured it all with our camera. I can’t wait to make them again. 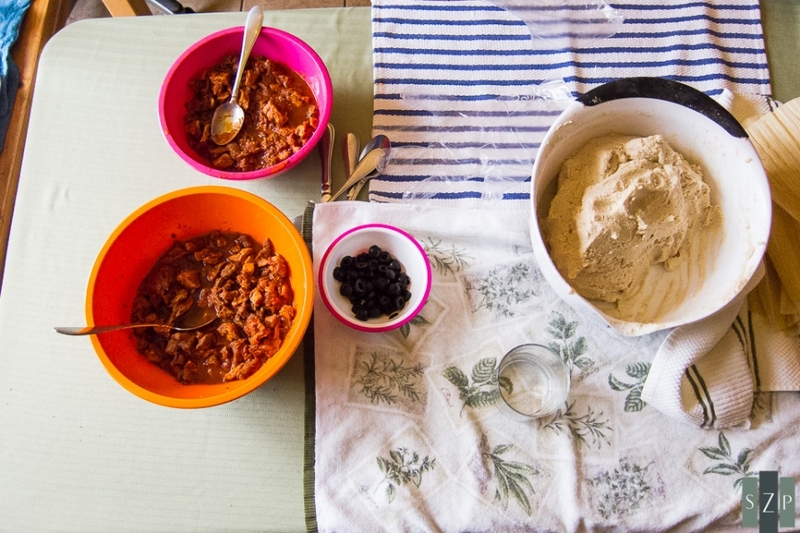 Meat (pork & beef), sauce, olives and masa. My first spread was a little on the thin side. I like mine with a lot of meat. The first two tamales (mine is the little one in the back). First batch (roughly two dozen) ready for the pot. It took us (mostly me) an hour to create these. 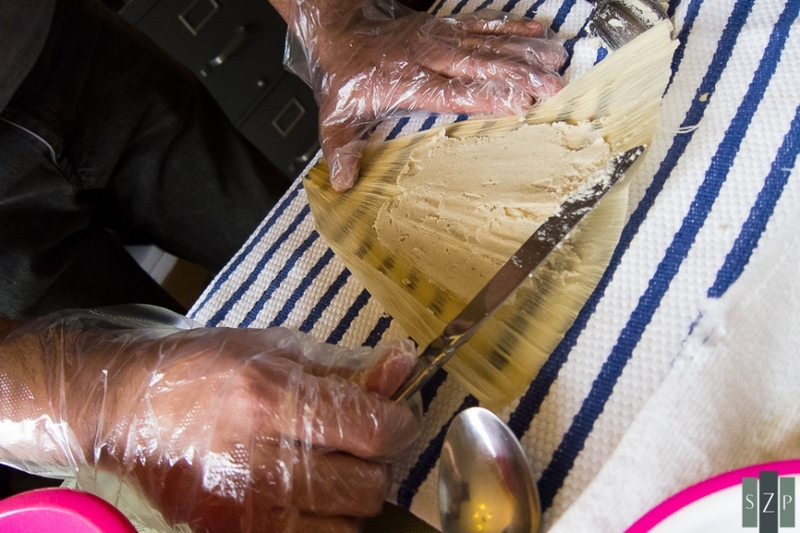 Parchment paper – a nice little tip from the mother in law to help keep the tamales from drying out. Back to work, no time to waste. Final product. They weren’t as good as my mother in law usually makes them but they were still pretty damn fine; not too much masa, plenty of meat and not dried out. LIKE A BOSS. © 2019 thebrownman.com|ProPhoto WordPress Blog by NetRivet, Inc.